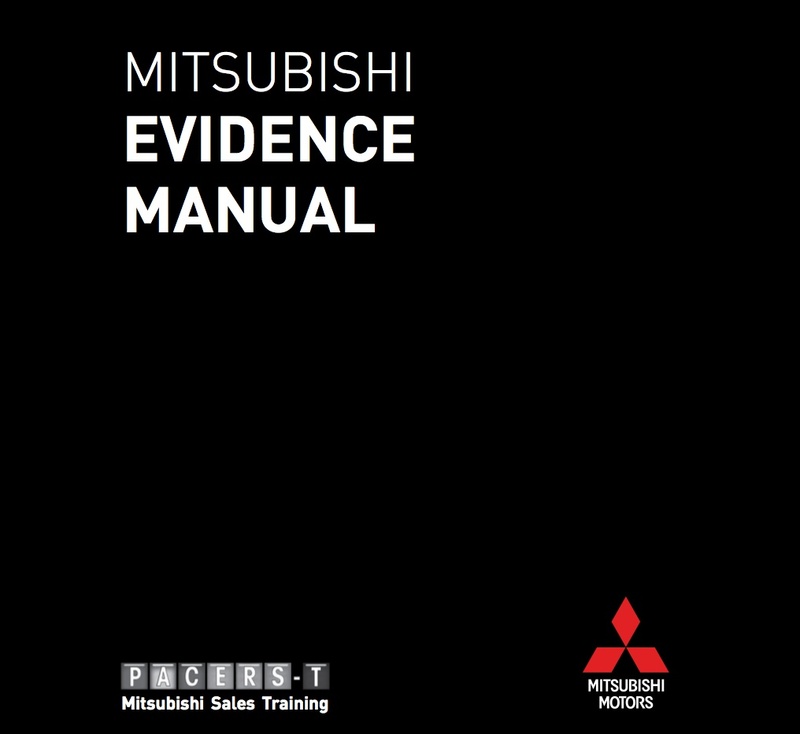 piXvfm has designed and published many new model launch guides and "Meeting in a Box" kits for dealer training. 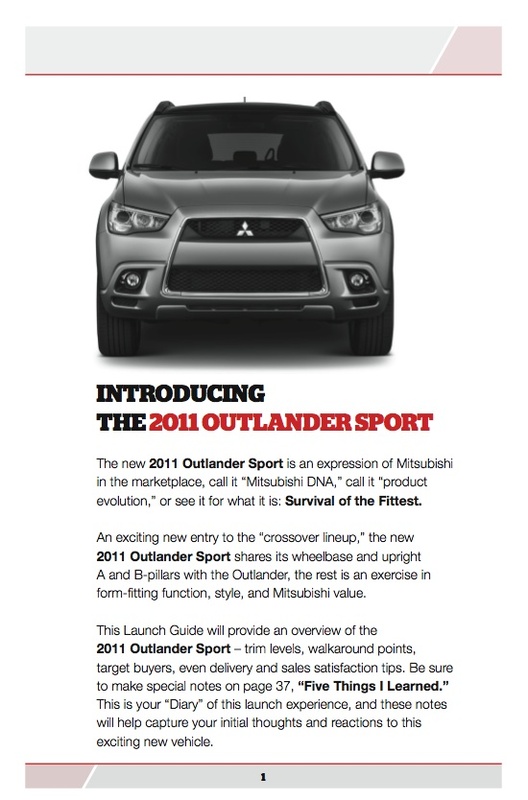 Our most recent project is for the introduction of the new 2011 Outlander Sport. 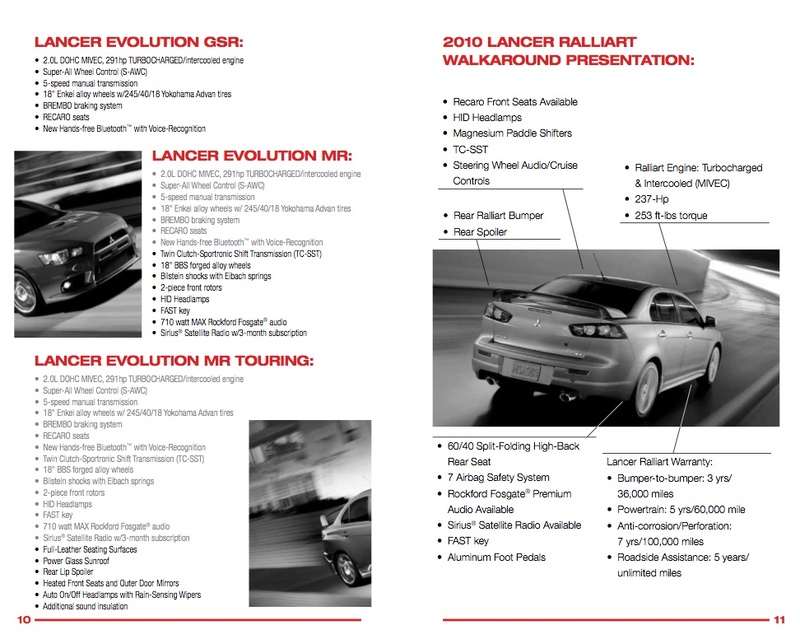 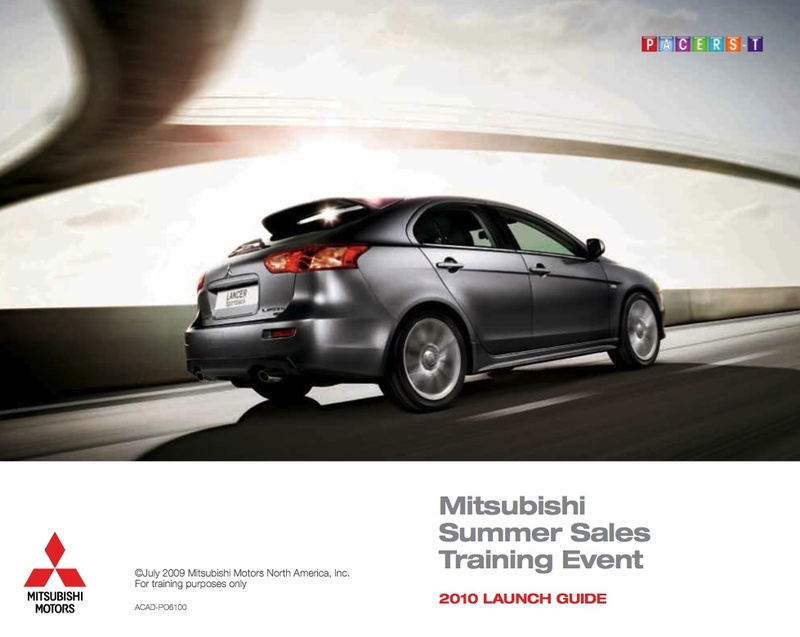 The Product Launch Guide is part of a comprehensive launch package featuring video, print and dealership launch package for the 2011 Mitsubishi Outlander Sport. 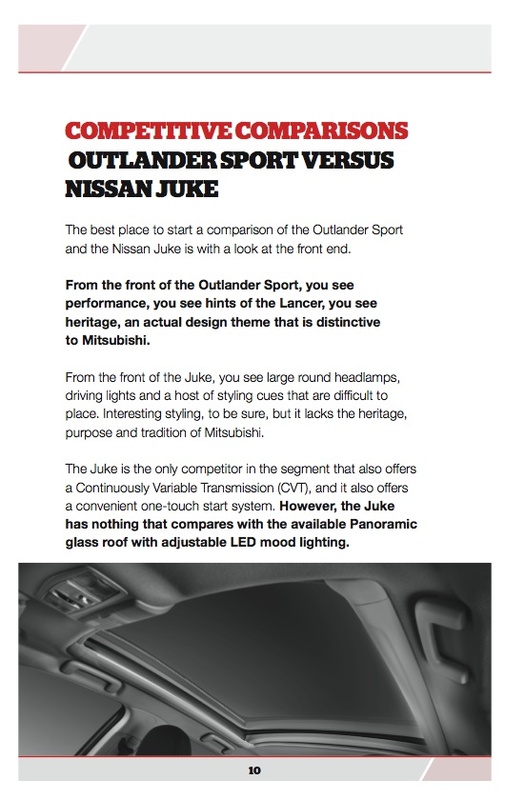 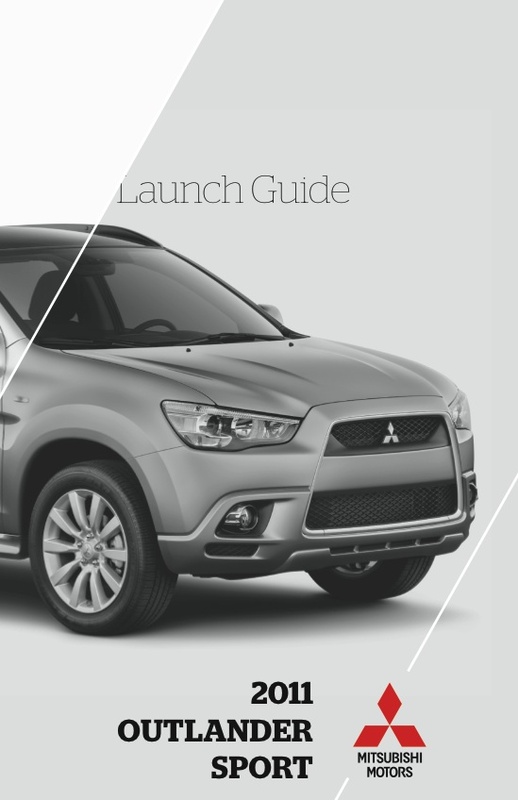 piXvfm consulted with Mitsubishi product specialists to create the 40-page Launch Guide detailing Outlander Sport's features & benefits, key selling points, and competitive comparisons. 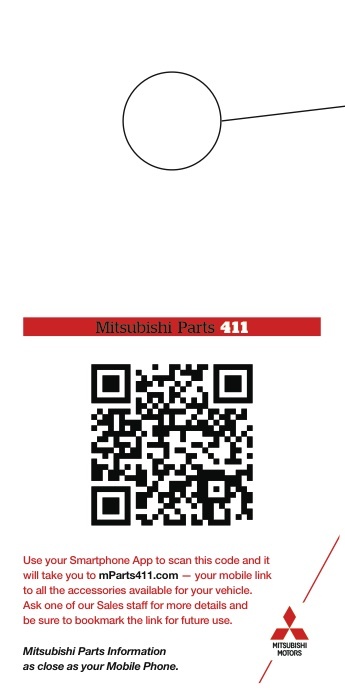 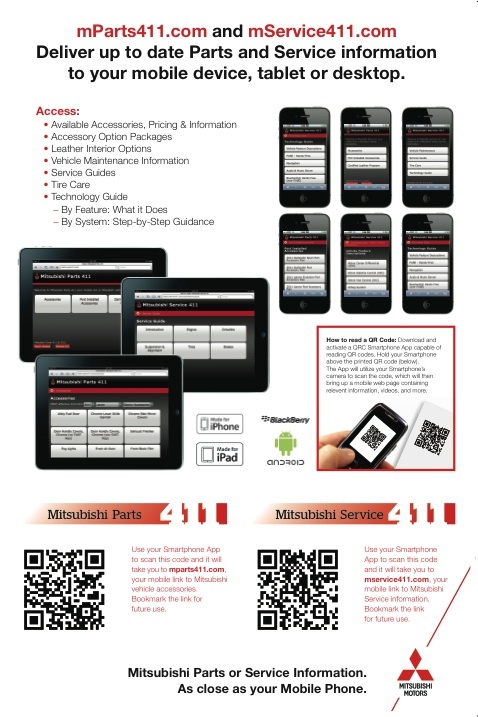 Other Print pieces for the Mitsubishi Sales and Service personnel include an monthly updated "Evidence Manual" and various posters and hang tags for accessing Mitsubishi Mobile Apps.